Chaves’ team of highly talented individuals fully embrace Chaves' culture of integrity. The team enjoys building the best business/technology solutions that enhance our clients' success. Our clients and partners describe our team members as highly talented, ethical, dynamic and friendly team players. As Founder and President of Chaves Consulting, Inc. (CCI), Richard has led CCI in the design and implementation of on-time, cost-effective, complex information system solutions for State and Local government agencies throughout the United States. Under Richard’s leadership, CCI has built a reputation for delivering exceptional customer service and product excellence that goes Beyond the Call®. Over the past 35 years, Richard has founded three companies, developed business and technology solutions that exceeded customer expectations, and received numerous recognitions from his customers and business partners for excellent service. Education: Bachelor’s Degree in Business Economics and Management from Eastern Oregon University. 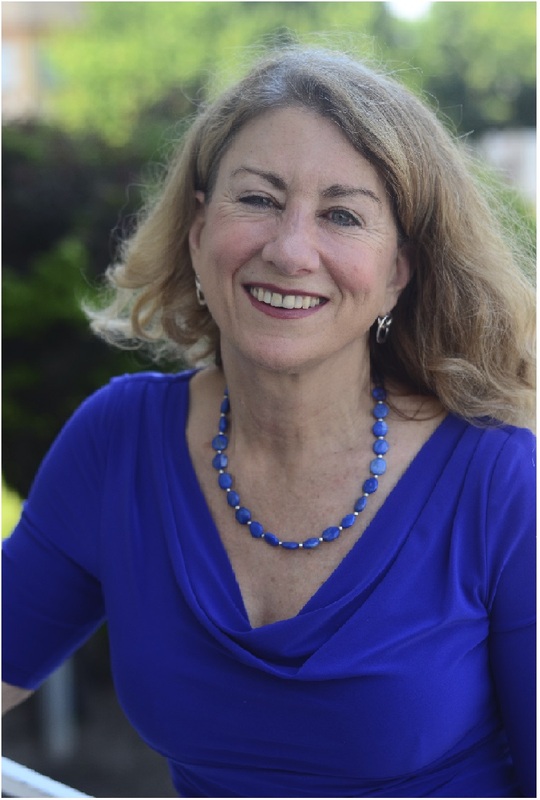 Co-owner and CEO Kathleen Chaves joined the firm in 1993. Before joining CCI, Kathleen spent ten years with IBM which included becoming an IBM Regional Manager covering a twenty million dollar territory. Through IBM, Kathleen learned the IBM Business Process Reengineering methodology. She went on to lead IBM and customer teams to reengineer their business processes for the next ten years. Kathleen uses those skills to analyze CCI client processes, create improved solutions and flowchart the solutions for them to follow. Kathleen was recognized as Baker County’s Woman of the Year in 2011. Education: Bachelor of Arts, University of California at Berkeley. Lived and worked for two years in Madrid, Spain. Spanish fluency. Together, Richard and Kathleen, have demonstrated their commitment to their community by leading projects that will positively impact it for decades into the future. Honoring their commitment to their community and the arts, The Americans for the Arts of Washington D.C. recognized CCI as one of the 2012 top 10 companies supporting the arts in the United States for CCI’s “exceptional involvement with the arts that enrich the workplace, education, and the community.” CCI was also recognized as Baker County’s Business of the Year in 2012. President and CEO, Arikkan, Inc.
Venkat founded Arikkan in February, 2010 with a vision of making Arikkan a premier provider of technology products and services. 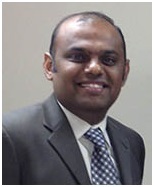 Venkat excels as an Enterprise Technology Solution Architect who delivers complex projects on-time and under budget. He partners with clients to understand their business needs and constraints in order to deliver solutions that exceed their expectations. Arikkan, Inc. partnered with Chaves Consulting, Inc. to build the Synergy Data Center (Synergy DCS). Synergy DCS hosts the nation’s first private government cloud custom designed for the Oregon Records Management Solution (ORMS). In less than 3 years Arikkan, Inc. has grown nationwide and earned the respect and confidence of its clients throughout the US. Prior to starting Arikkan, Venkat was the Product Manager for the Elections Division of HP Enterprise Services, formerly known as Saber. In this role, Venkat and his highly talented team successfully delivered Statewide Voter Registration and Election Management solutions for 8 states in the US. Venkat earned a Master’s Degree in Engineering from Oregon State University, and a Bachelor’s Degree in Engineering from University of Madras, India. More than ten years experience in executive level management, leading work teams to deliver the highest level customer service with integrity and caring. Skills include facilitating teams to work through change management and process improvement. Past work history includes Eastern Oregon Region Manager for the Office of Vocational Rehabilitation Services, the Department of Human Services Partnership Leader, and Partnership II Coordinator for the Oregon Department of Human Services; the Executive Director for Baker County CASA; the Deputy District Attorney for Multnomah County; and Senior In-House Counsel for U.S. West. Education: J.D. from Lewis and Clark College of Northwestern School Law, B.S.F.S. from Georgetown University School of Foreign Service. Junior year in Spain at the University of Madrid. Richard earned a Bachelor’s Degree in Business Economics and Management from Eastern Oregon University. More than twenty-five years experience in developing customer and business process solutions including ten years with IBM as a Marketing Manager and Business Process Specialist. Awards include: IBM Regional Manager’s Award for creativity and commitment to customer partnerships, IBM Regional Manager’s Achievement Award for quality and vision.